PLUSCO 950 Biodegradable Cleaner & Degreaser is a concentrated heavy-duty biodegradable liquid degreaser. It is formulated with a balanced blend of surfactants, emulsifiers, detergents and other grease dissolving agents. PLUSCO 950 Biodegradable Cleaner & Degreaser contains no harsh reacting caustics and attacks soiled surfaces through breakdown and penetration allowing the soiled residue to be easily rinsed away with water leaving no residue on the cleaned surface. Wash- down residues will not result in surface contamination. 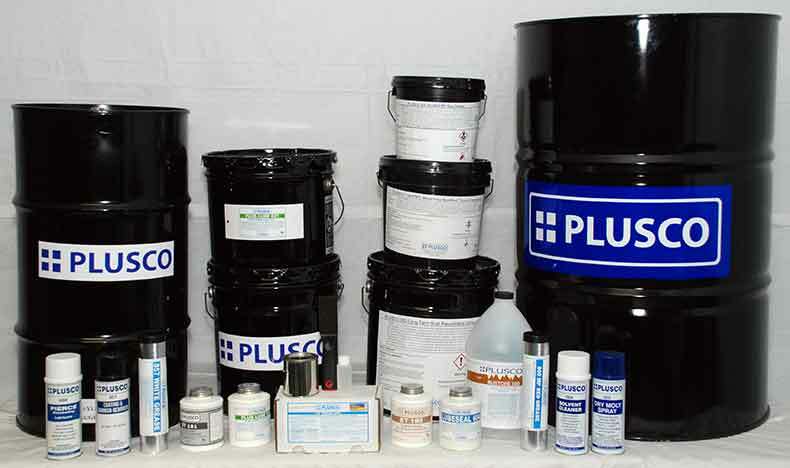 PLUSCO 950 Biodegradable Cleaner & Degreaser is designed to remove tacky grease splatter, waxy and oily residues, drilling mud and various types of road film from wireline tools, trucks and other equipment. It is also recommended for the cleaning of grease injection equipment including cable lubricators and grease injection pumps. PLUSCO 950 Biodegradable Degreaser leaves no streaks or film residues on surfaces after drying and is recommended for cleaning of wireline vehicles. PLUSCO 950 is especially effective on vegetable oils and other kitchen greases where products without caustic fail. Depending on the surfaces to be cleaned various concentrations of PLUSCO 950 Biodegradable Cleaner & Degreaser is recommended. Equipment heavily soiled with wireline grease seal use concentrations of 1 to 3 diluted with water. For normal cleaning jobs use concentrations of 1 up to 10 diluted with water.